Lodge in 10 minutes. Reviewed by an accountant to maximise your refund. 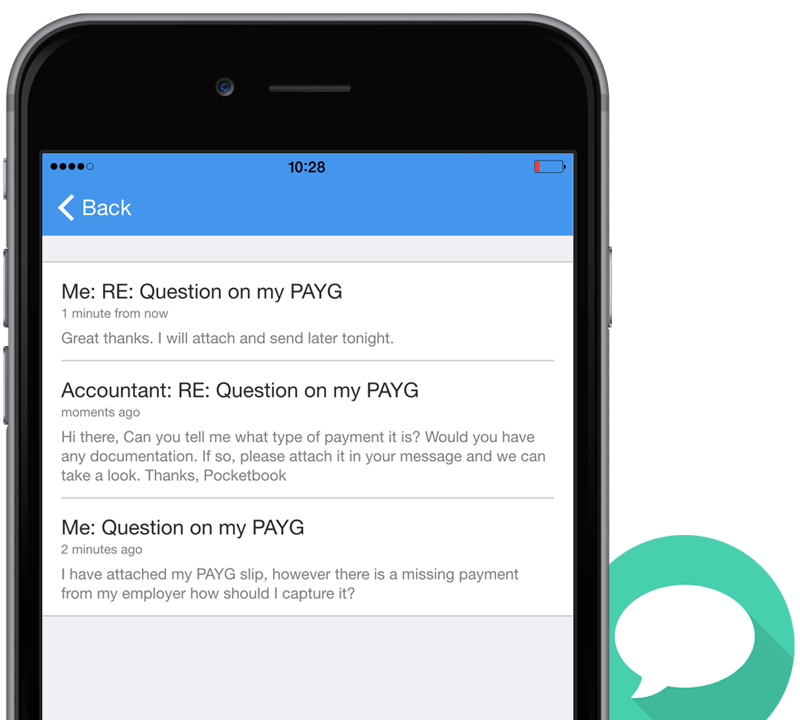 Tax Return by Pocketbook is the fastest and easiest way to complete your tax return. 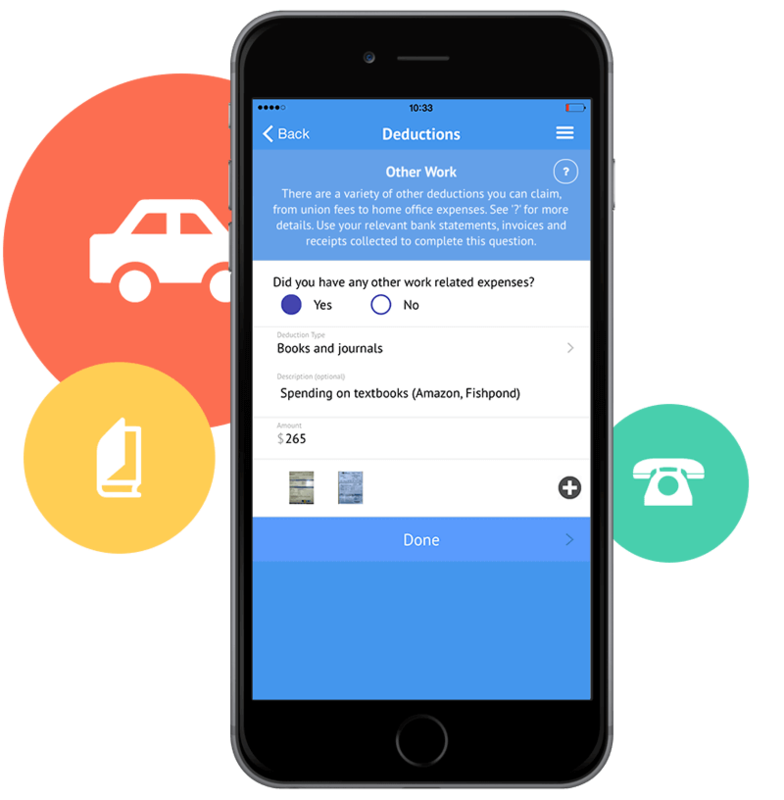 Fill the questionnaire directly from your iPhone, snap photos of your documents and have it all professionally reviewed by a registered tax accountant to maximise your refund. A picture tells a thousand words. 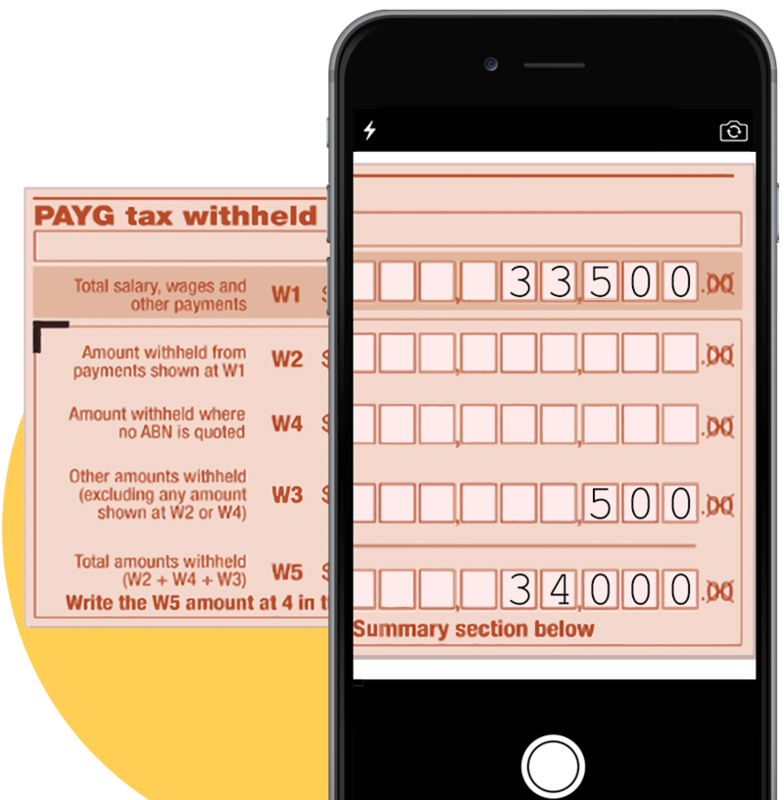 Your phone is the easiest way to compile pictures of all your tax important documents. All the important questions asked in a simple and easy to follow way. So you don't waste any unnecessary time. 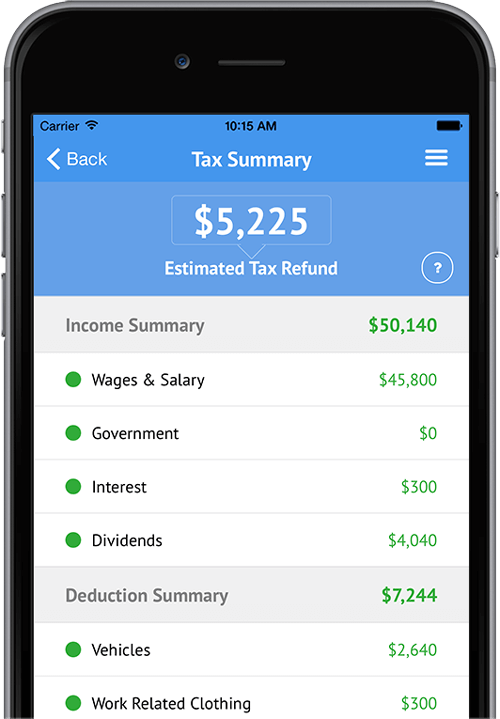 Ask a tax accountant any questions you may have, right within the app as you go. You won't miss a thing.